The existence of the Surface Phone is still a speculation despite there has been a lot of rumours. It has been years since we are seeing the new rumours of the Surface Phone whereas Microsoft hasn’t confirmed its plan. Rumours of the Surface Phone being real have been swirling around the internet for almost two years. 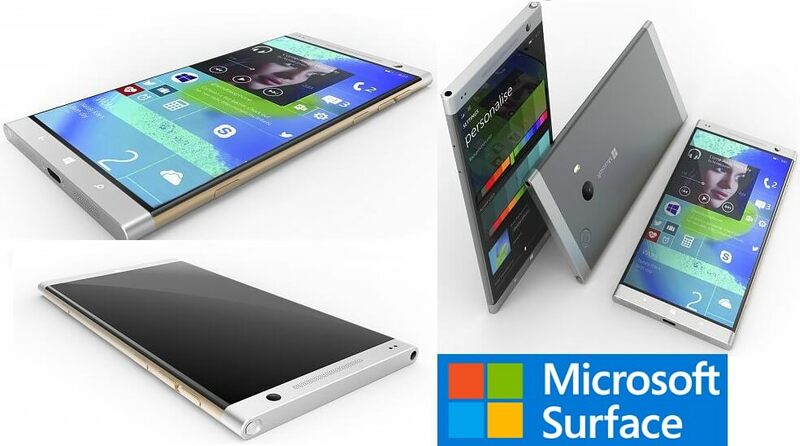 It is being said that Microsoft is delaying Surface Phone because the new operating system is not ready. 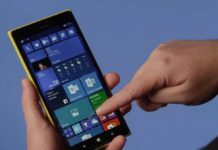 In the past few months, Microsoft has been gradually retreating from the mobile market with no first-party Windows Phones from the Redmond giant. The Surface Phone has been rumoured for so long now and there is no solid evidence yet. With the rumours of Surface Phone floating every month, Microsoft may be still testing the ultimate mobile device. 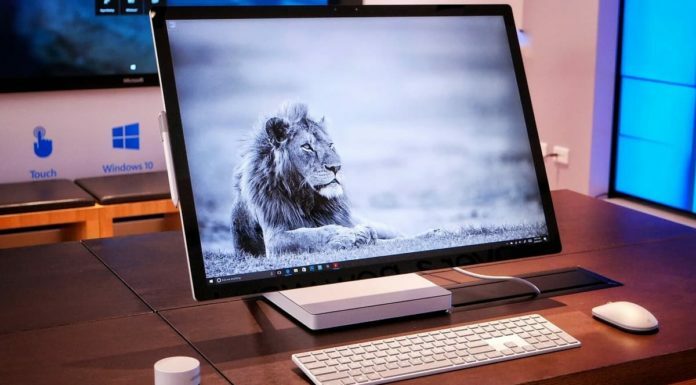 Whether it be called Surface Phone or something else, the device is coming as it is required to complete the dream of creating a One Windows ecosystem. 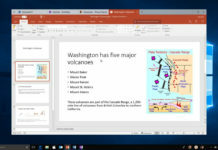 Without the mobile device, it is not possible for Windows to dominate the other platform in the coming years or decade. 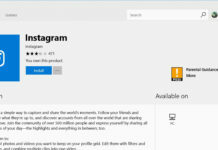 The Universal Windows Platform apps make no sense without a mobile form factor device as the Windows Store will eventually become a store of converted Win32 apps. Everything about the Surface Phone is just a speculation. However, if we gather all the rumours from the trusted sources, it looks Surface Phone may be modular sort of smartphone. 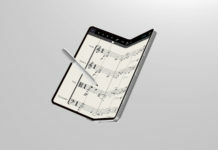 It was recently revealed that the new operating system codenamed ‘Andromeda OS‘ will be designed especially for a foldable device. However, at that time there had been no evidence of the Andromeda from any trusted but now it has been recently confirmed that the OS is indeed being tested. To know more about the Surface Phone, let’s look at the past. Andromeda OS is also designed for posture form device. It is actually for a device like Microsoft Courier (a cancelled booklet mobile computing device). Recently, the leaked detailed had revealed a device with two display and two accelerometers hanged using a hinge. 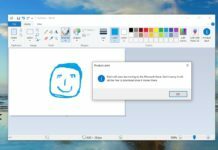 It is impossible to run Windows 10 or Windows 10 Mobile on an above-described device. With Andromeda, it is now possible. 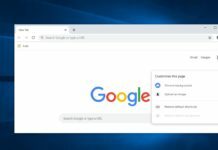 Windows 10 Andromeda will scale to any screen-size-form device and it will also support a variety of gestures and multiple postures. 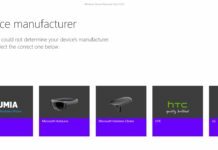 Microsoft’s Bilibili account recently uploaded a video (now deleted) revealing more details of the Surface Phone. The leaked report of the device looked like a fictional phone but as the Andromeda OS is real, the leaked details were legit too. The video had revealed that Microsoft Surface Phone will be launched in two variants, codenamed Surface Peking and Surface Slavonia. 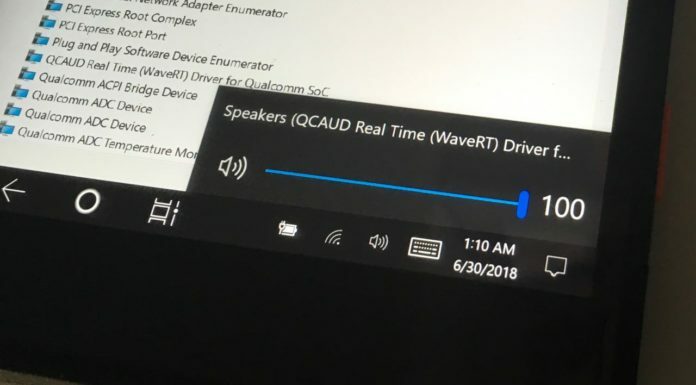 The translated description revealed that the Surface Phone would be a handheld device with Qualcomm’s Snapdragon processor and ONTO TABLE Projection Continuum feature that will offer desktop work of up to 1 hour. 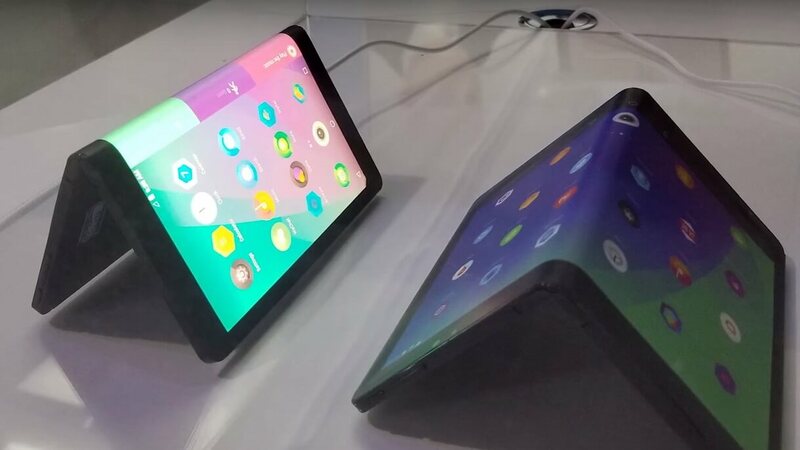 The device was reported to be unique with 185-degree angle support i.e it might be a foldable phone which is again not possible without the Andromeda OS. 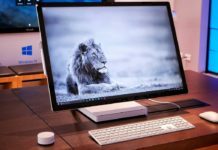 As the Andromeda OS is a real thing, the Surface Peking and Surface Slavonia are more than a concept. Andromeda will make the dream of Windows on a foldable device true. That being said, Surface Phone being a modular device makes sense now. Not only Microsoft, other tech giants such as ZTE, Lenovo and Samsung are also testing mobile like device with a foldable display. Today, more leaked details revealed that the Samsung Galaxy X will be the first mobile device from the company to feature foldable display. On the other hand, ZTE is all set to unveil a foldable device next month. 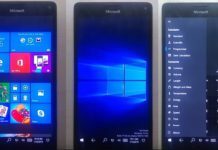 In 2018, foldable mobile device will be common but a foldable phone with Windows 10 will be more successful than Android. I realy want this phone to be in the market! It will be great! 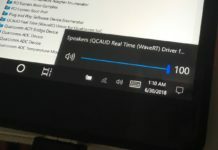 My 950 is still going strong, Invoke speaker will tide me over until the WCOS Mobile LTE device is out. I plan to be sans Android/iOS for life. Rumors look legit, not rumors looks legit. Remember the good old days when reporters and editors had a modicum of English Skills? Crap, I found more…. ” Iam executive editor of Windows Latest. I also maintain the server. I’m a student and loves coding in free time.” Seriously?